October 25th, 2017: Today’s technology is advancing at a staggering pace, but the components within the technology are not always keeping up. 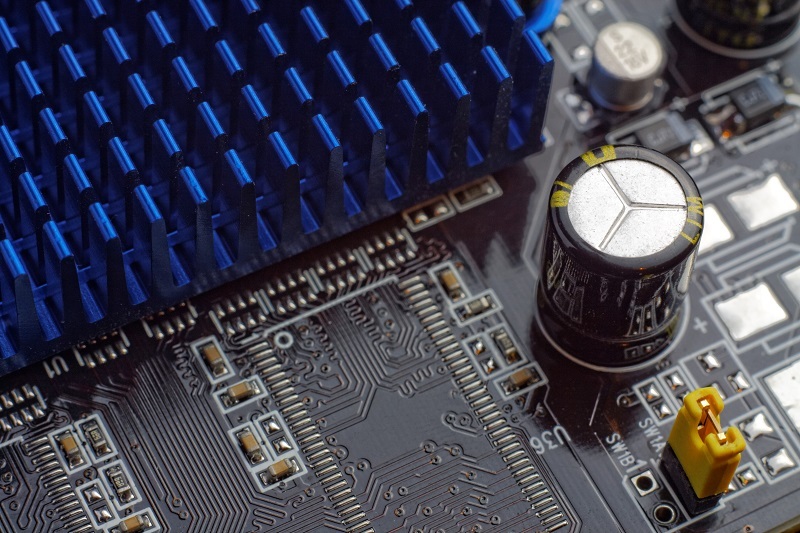 It is crucial to a business’s success to be able to identify, produce, and replace an electronic component in this rapidly changing environment. Pushing to the next process node will continue to be a primary driver for some chips—CPUs, FPGAs and some ASICS—but for many applications that approach is triggering some difficult challenges. A major obstacle in the electronics supply chain is component obsolescence and its contributing factors. Companies, supply chain managers, and engineers are consistently combating obsolete, end-of-life (EOL) components. Key factors that have increased the speed at which components are becoming obsolete include short consumer product life cycles, rapidly changing technologies, and increase in demand for semiconductor products. Original electronic manufacturers (OEMs) need to consider the consequences of obsolescence. According to Chris Gerrish, President of Rochester Electronics, “As new semiconductor products increase in demand, the manufacturing volume increases, and older products are phased out. This is the semiconductor lifecycle". When the original semiconductor manufacturer chooses to discontinue a product, they typically offer an end-of-life purchase. The issue with this is that few customers have the ability to fund these purchases or buy enough for their continuing requirements. In fact, emerging industries such as the internet of things, autonomous technology, and augmented reality require new chips that possess longer lifespans, smaller sizes, and lower power consumptions. As a result, EOL products are discontinued as wafer fabs and assembly contractors stop supporting older technologies and systems. In some cases, we have learned that companies are inclined to use an EOL component to keep costs low for a project, but most often this poses a serious inconvenience. If production of a part has suddenly stopped, companies are forced to find replacement components or re-develop the original part. Obsolete part replacement is becoming an important need across many markets. While new parts can sometimes be an option, having an exact replacement part for your outdated part is often the best solution. Those in the military and aerospace markets encounter this less frequently, since those sectors require a minimum of 10 to 15 years of support. However, this is not the case for many new, old, and emerging markets. Most industries will have to combat the challenge of component obsolescence at some point. Sigenics specializes in reverse engineering for obsolete parts in a variety of industries. We comply with your particular form, fit, and function specifications in producing your obsolete part. Our team of in-house engineers work together to determine the best layout and design of your new component to replicate - and at times, exceed - past part performance.